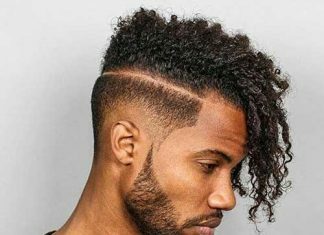 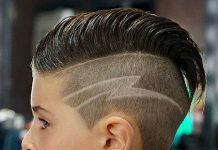 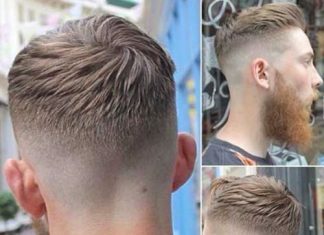 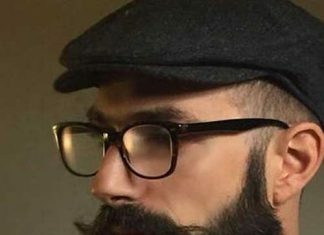 If you ask me what is the latest hairstyle trend for men? 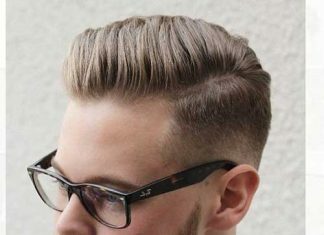 I will definitely say medium length haircuts! 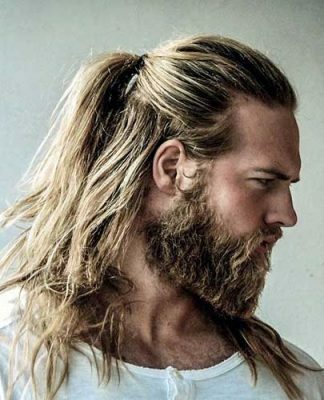 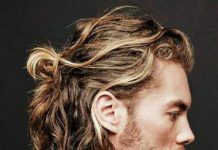 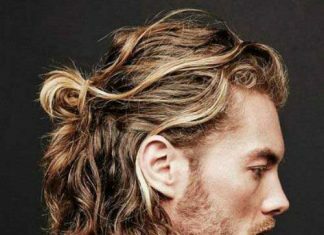 We all know that long hairstyles and “man bun” are very popular but mid length hairstyles are also one of the biggest trends. 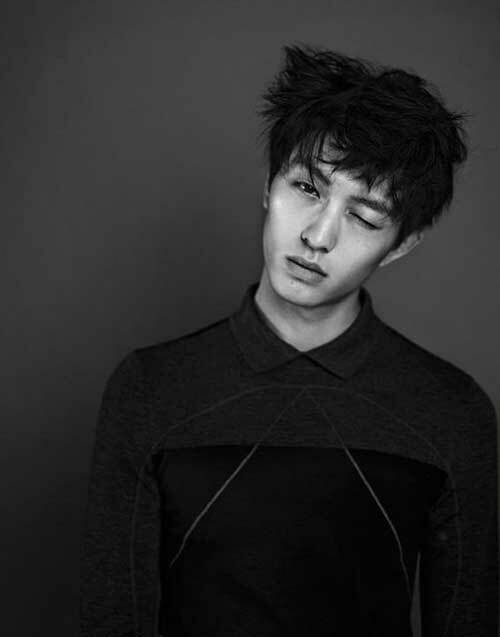 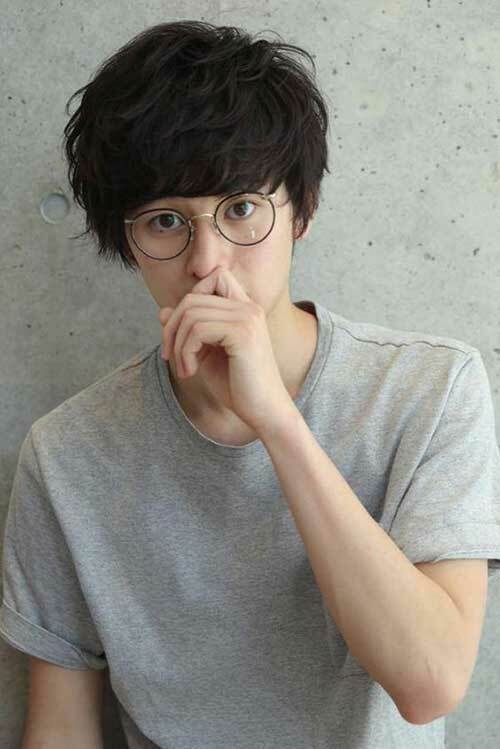 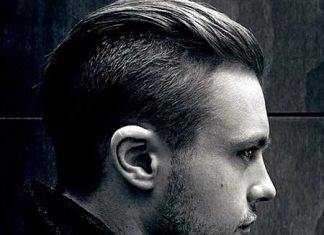 Any man can find a suitable hairstyle that will flatter their face shape and style. 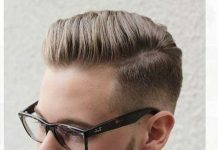 You need to adopt a hairstyle that suits your hair type and face shape. 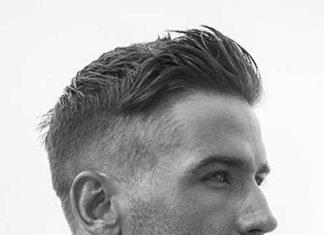 So not every mid length haircut is suited for you so you need to know which hairstyle will flatter your whole look. 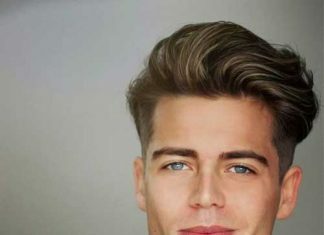 First of all, if you have fine or thin hair you should avoid regular medium length haircuts, these styles will make your hair look thinner and flat. 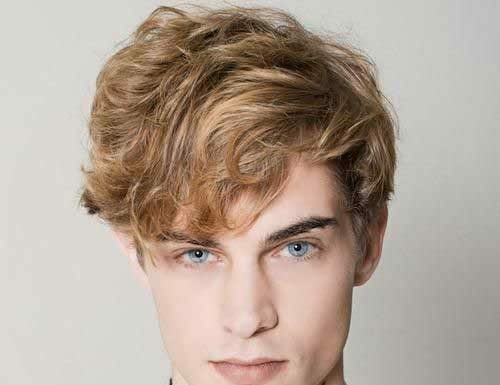 You can go with short to medium hairstyles with layering that will make your look voluminous and fuller. 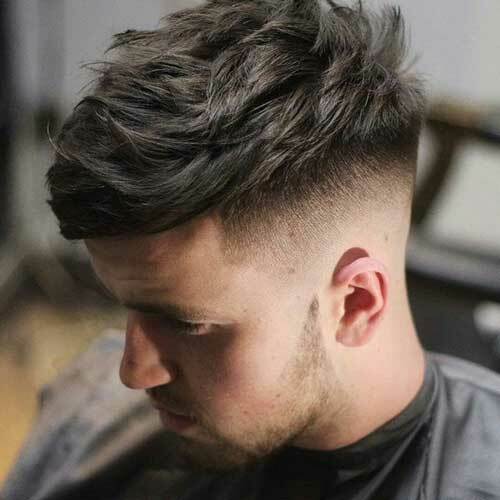 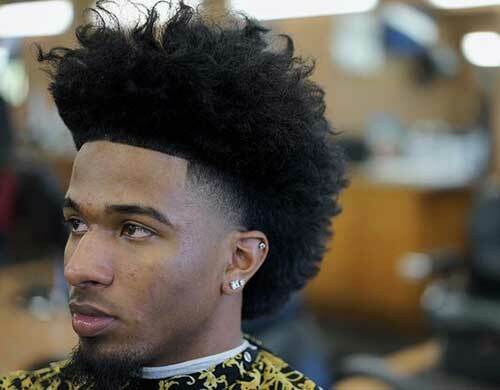 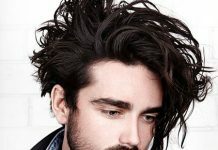 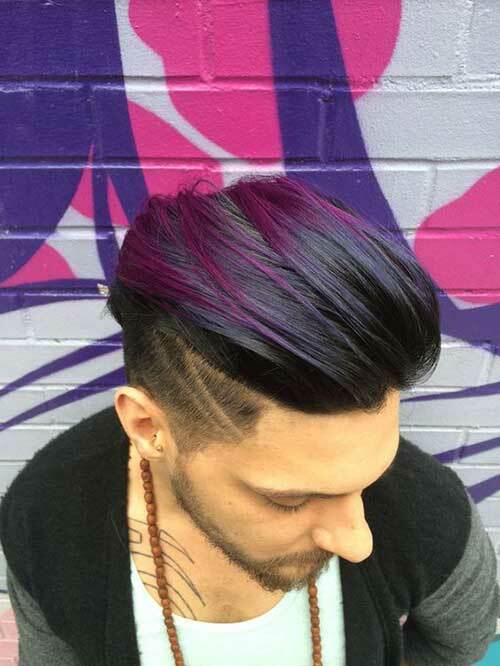 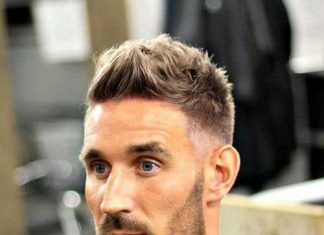 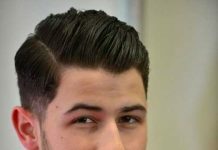 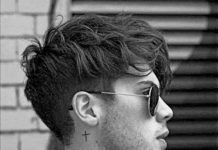 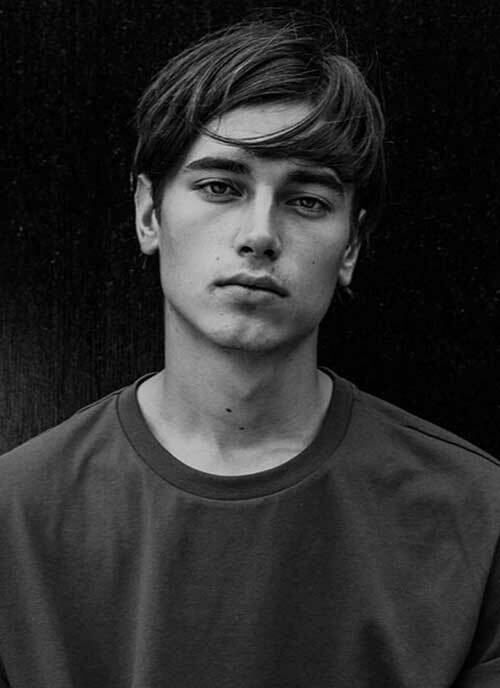 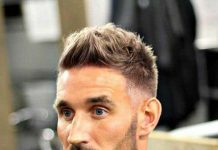 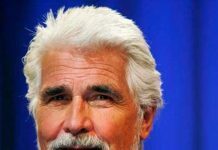 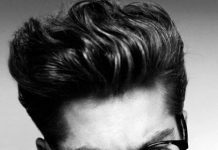 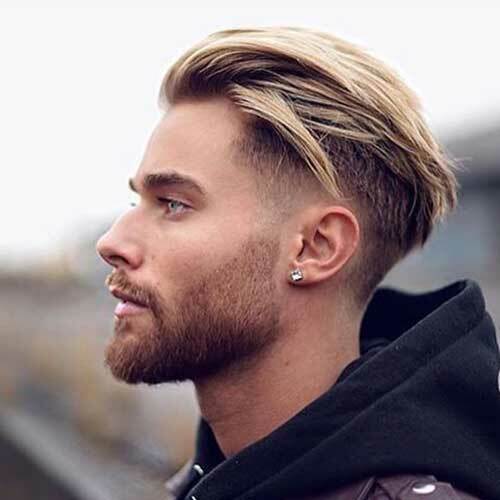 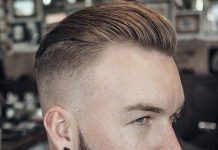 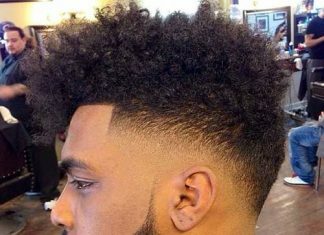 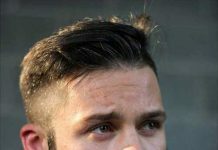 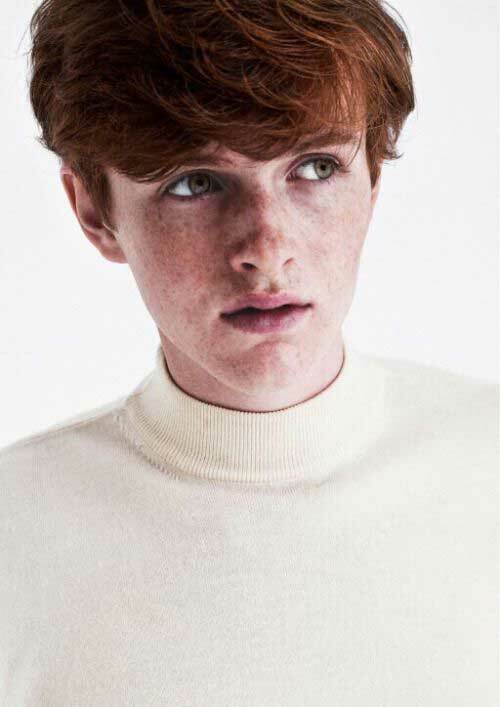 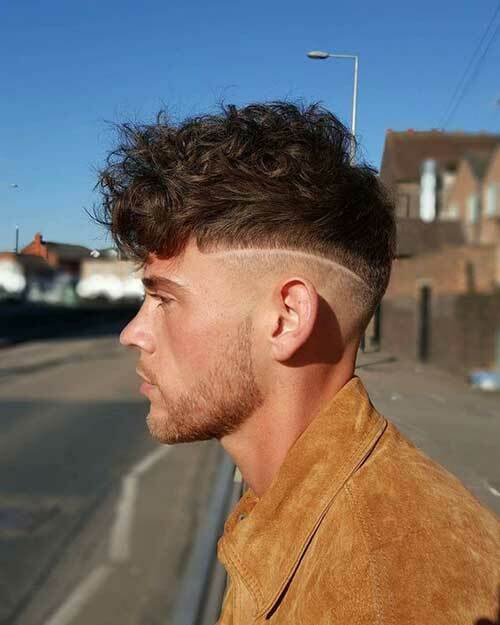 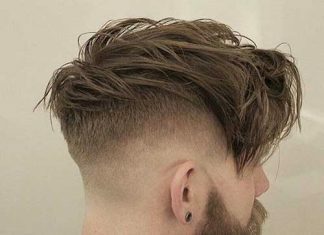 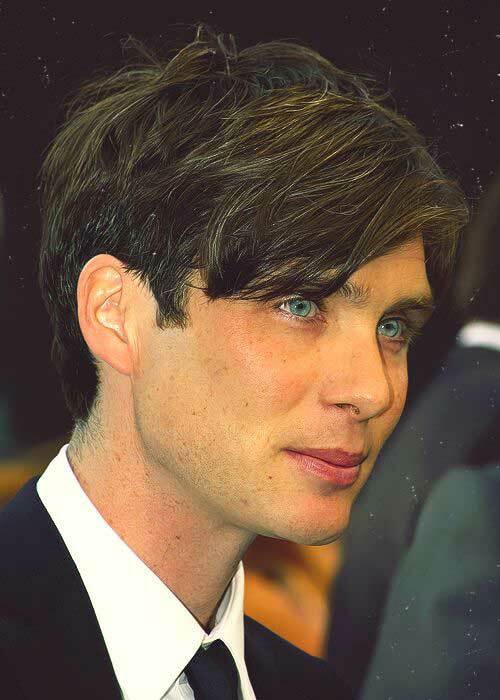 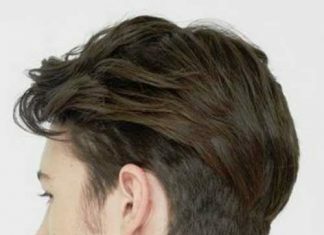 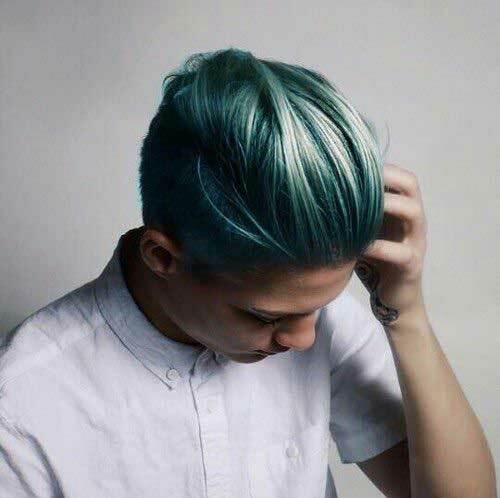 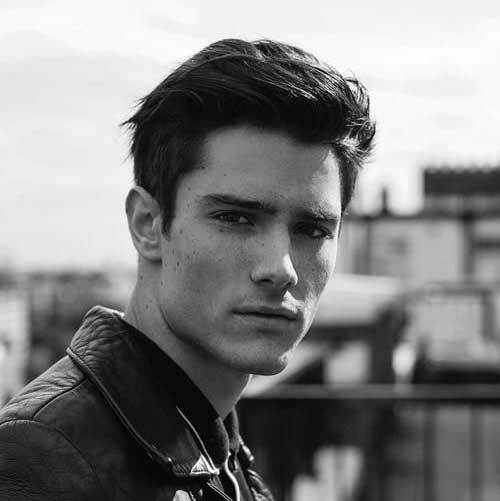 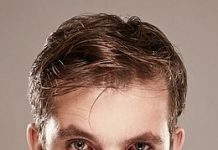 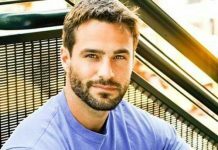 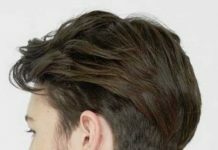 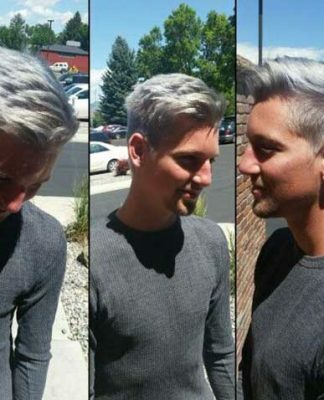 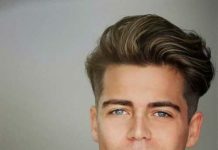 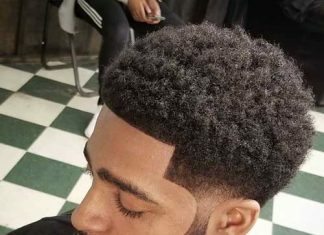 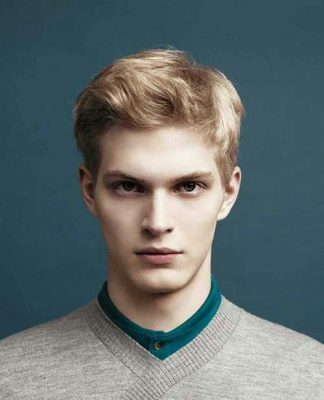 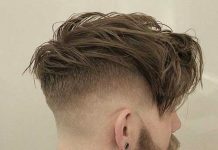 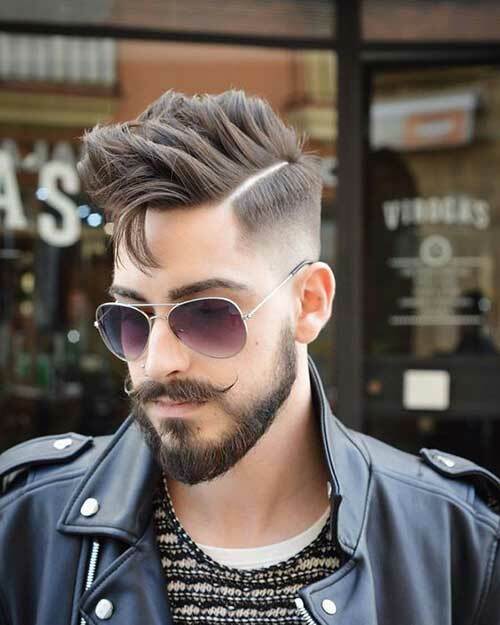 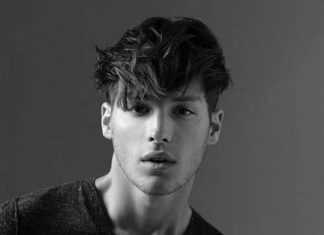 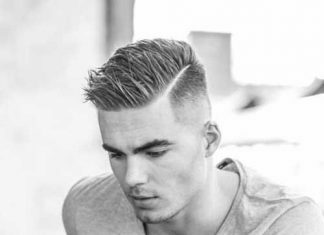 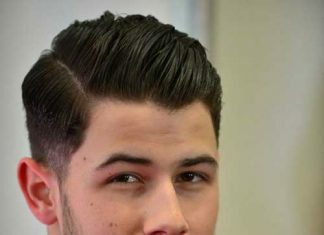 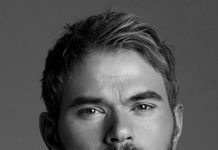 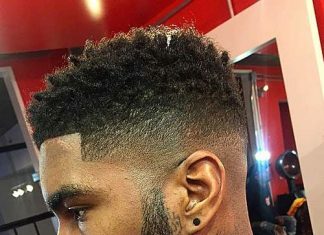 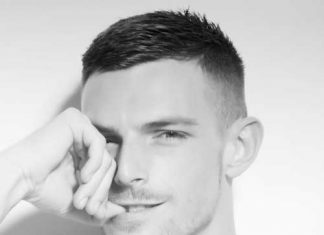 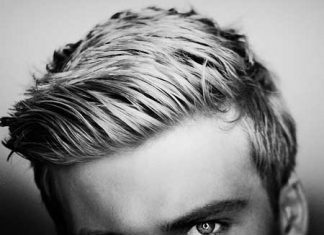 Men with thick or wavy hair can go with simple medium length haircuts as well as different mid length hairstyles with undercut or tapered style. 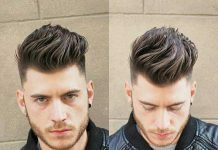 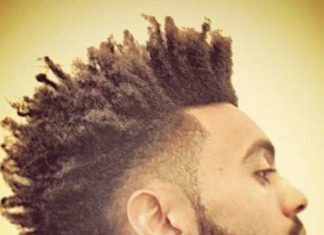 Pompadour is the most popular hairstyle around the world and any man customizes it for themselves.